The first film, entitled “The last train to Oban” is a beautiful short film about a grandfather who shares his affection for Oban and Oban Live music concert with his granddaughter Emma. Images of the event and the town’s scenery and culture are shown whilst the grandfather recites his poem “Lovely Oban”. Viewers can also enjoy stunning shots of the train journey to Oban. If you’re travelling from Glasgow Scottish Citylink coaches operate five daily services to Oban during the Summer (21 May to 30 September). In addition to the regular journeys, a special late night service will also operate at 00.15am over both nights for people travelling home to Glasgow after the music festival. 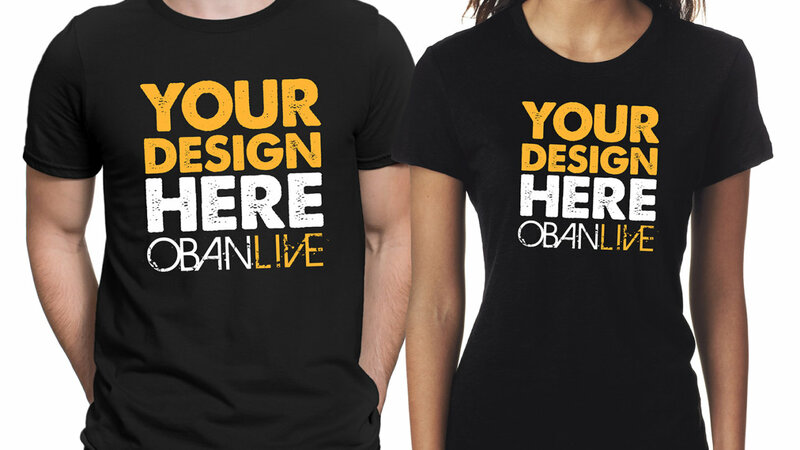 DESIGN THE OFFICIAL OBANLIVE 2018 T-SHIRT! Oban Live is delighted to launch our competition for any young budding designers to win the chance for their design to feature on our official 2018 merchandise! For ages 18 and under, from P1 all the way up to S6. The winner will also receive an Oban Live hamper including weekend tickets and merchandise. A campaign titled #10DAYS, organised by Argyll’s biggest live music event Oban Live, is well underway. The 10-day campaign, which began Dec 1 and runs until Dec 10, includes an announcement each day on the event’s social media channels and a 10% ticket discount on tickets which are now on sale. Skerryvore, Heron Valley and Irish band Hermitage Green have all been announced so far for the 2018 line-up with more act and event news to be announced during the campaign. 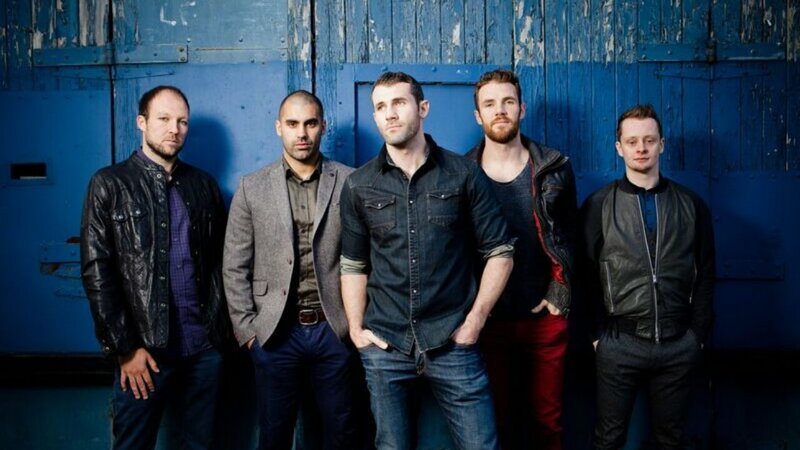 Signed to Sony Music Ireland, Hermitage Green are one of Ireland’s hottest bands right now and have played sold out shows around the country and the UK. Following the release of singles ‘Jenny’ and ‘Quicksand’ came Save Your Soul, an album that was also steered by the production talents of Philip Magee (The Academic, Kodaline, The Script and Declan O’Rourke). Survey results from rural music festival Oban Live have revealed the 2017 event brought in £1.39 million to the local economy, a 27% increase from the previous year. 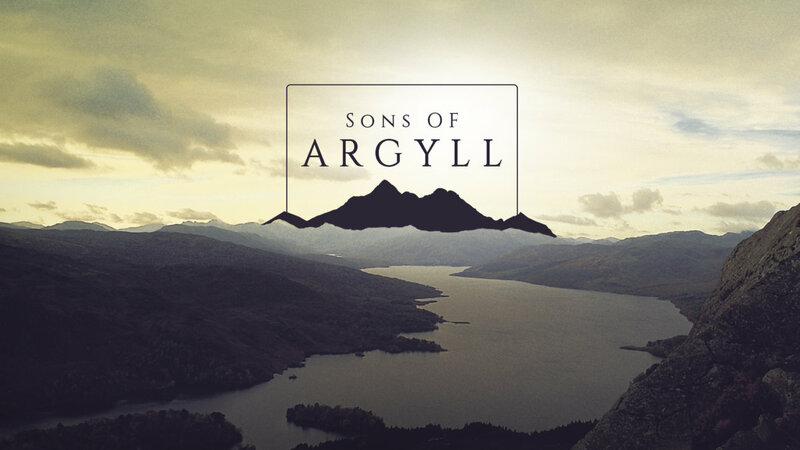 The two year-old event has immediately become the biggest open-air live music concert in rural Argyll, Scotland, entertaining just under 8,000 attendees each year with traditional Scottish and Celtic rock music. It has also attracted international superstars such as KT Tunstall (2016) and Toploader (2017) to the line-up. Held over an off-season, non-holiday weekend, the survey results confirm the June event’s growing popularity and positive impact on the local economy. It’s attracting more visitors from further afield too. A rise in the number of festival visitors travelling to Oban from outwith Scotland was identified. 10% (7% in 2016 and 6% in 2015) of the survey sample were from outside Scotland and trips from outside the UK accounted for 4% (2% in 2016 and 2015) of the sample. Meanwhile, 38% were visiting from other areas of mainland Scotland, outwith the local area and the Highlands and Islands. 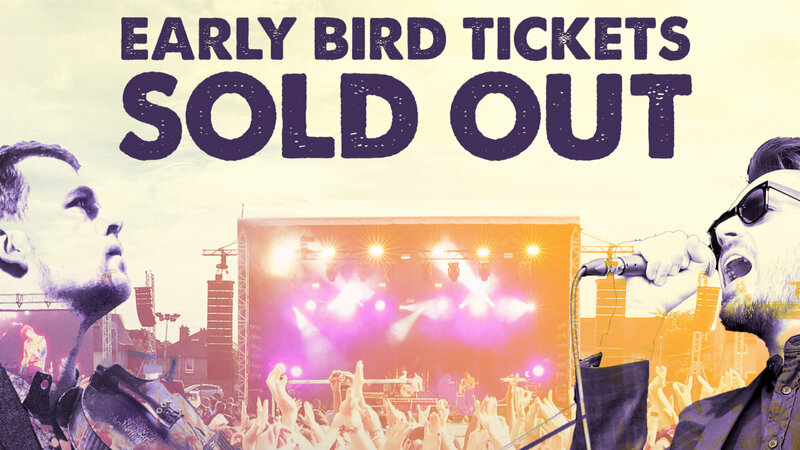 Discounted early bird tickets for ‘Argyll’s largest live music event’ have sold out in record breaking time. We are absolutely delighted at the incredible response from ticket buyers ranging from Oban and surrounding areas, to as far afield as Europe and America and can’t wait for you all to join the party next June! Details on the next batch of ticket sales will be released very soon. Stay tuned for this and exciting announcements about Oban Live 2018 artists!!! Here it is folks – Early Bird tickets for Oban Live 2018 go on sale Saturday 4th November at 12pm! Limited time only. Be first in line to get discounted tickets. For full details on Early Bird ticket prices plus how and where to purchase, visit www.obanlive.com/tickets. 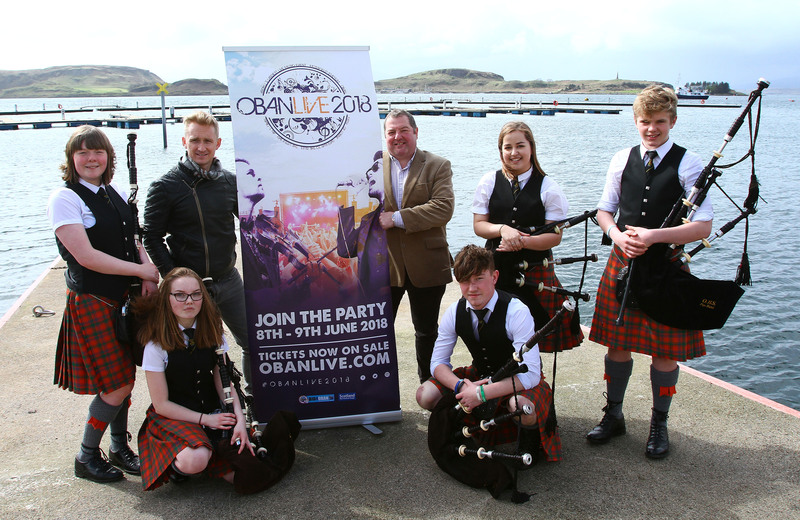 Join the party, Oban Live – 8th & 9th June 2018. 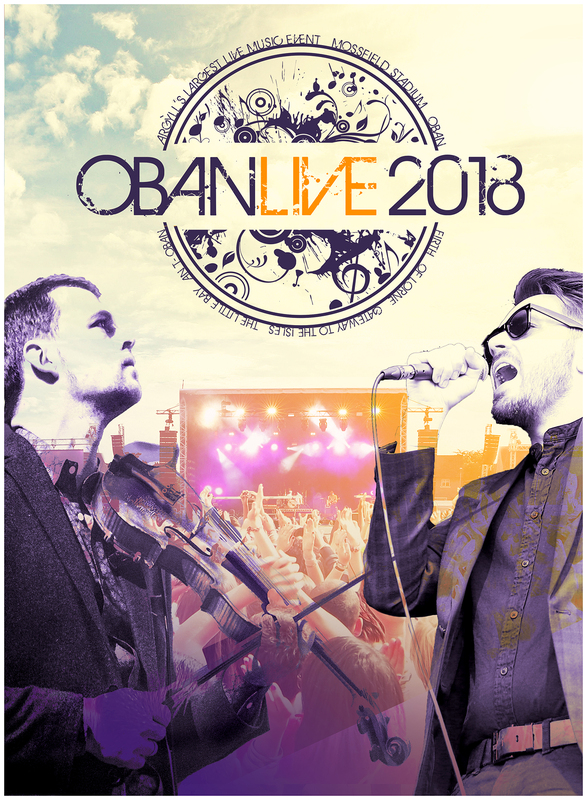 So….ready and waiting to get your Oban Live 2018 tickets? We’re announcing sale dates for Early Bird tickets tomorrow night at 8pm! Watch this space. Be first in line to get discounted tickets. Join the party – June 8 & 9, 2018. www.obanlive.com. Oban Live is delighted to announce that we have been shortlisted in the Highlands and Islands Tourism Awards for Best Cultural Event / Festival! The winners will be announced at an awards ceremony in Inverness on Friday 3rd November. Winners from each category will automatically be put forward as a regional finalist in the National Scottish Thistle Awards scheme. Congratulations to all finalists and best of luck to everyone.